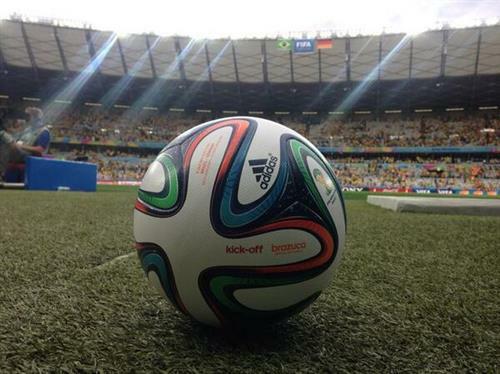 7 Mins - Chance for Germany as the ball is slammed into the defender by Khedira. Cross from Ozil. Brazilian full backs leaving huge spaces behind as they go for that early goal. Will that cost them? 1 MIN - Bright start from the Brazilians as Hulk crosses it for Bernard. Neuer out to it fast. Is Bernard going to be the new Neymar. Well, probably not, but let's find out. I defy you to not love this Brazilian anthem. So good. "In 2002 there were more experienced guys in the Brazil team, more quality players who could decide the match. This group though are stronger as a unit maybe. "I have been in the changing rooms and felt there was a light atmosphere, they are very strong and that makes me believe that Brazil go to the final." 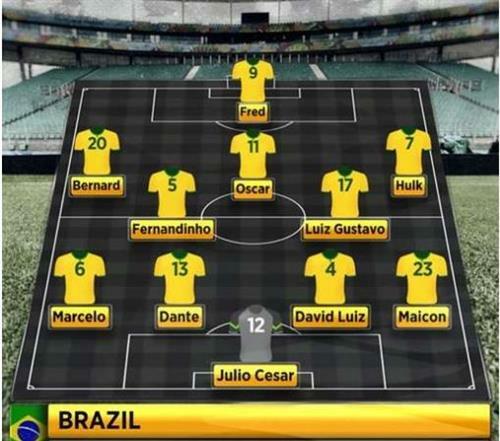 "Brazil are missing their two best players. Now it's a question of who is going to stand up and take responsibility. 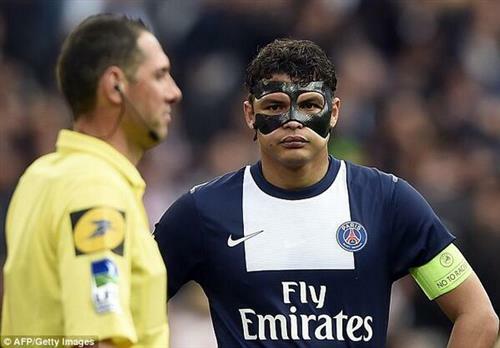 Will David Luiz step up and organise the back four like Thiago Silva does and who is going to add the flair? They are the questions that will be asked today." 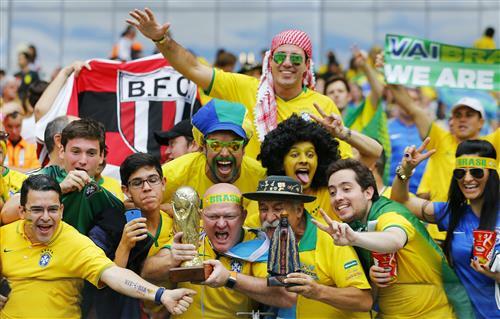 Brazilians know how to have a good time. Yes! 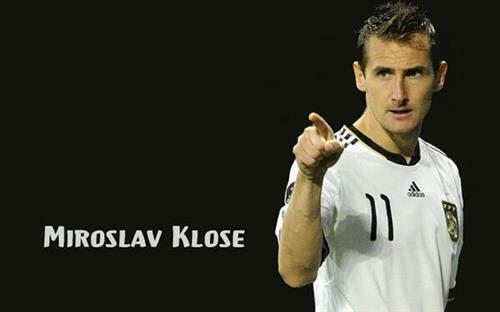 Klose is starting hopefully he scores and gets revenge for 2002. He's the only one left who played in that final. Almost there: Miroslav Klose needs one goal to be the World Cup’s all-time leading scorer. He is currently joint-top with Ronaldo (15 goals). What is it about 2002? : Germany’s only defeat in their last nine matches against South American opposition at the World Cup came in the 2002 final versus Brazil. They have won six and drawn two of the other eight. Two to tango: Their last meeting came in August 2011. Goals from Bastian Schweinsteiger, Andre Schurrle and Mario Gotze helped Germany to a 3-2 win. Neymar and Robinho netted for Brazil. Consistent: Germany are the first country to reach the semi-finals of the World Cup in four consecutive tournaments. Remember 2002: Brazil have reached the semi-finals of the World Cup for the first time since 2002, a year that they went on to lift the trophy.